Buying new doors can drastically change the look and feel of a home. Interior doors add style or warmth that is unique to each home. Exterior doors elicit the same feelings, but they can be far more complex when making the right purchase. 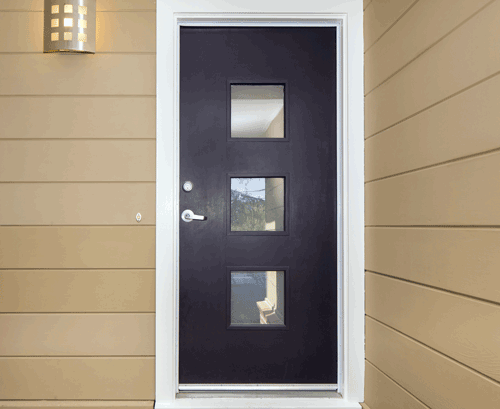 Exterior doors have three primary factors, exposure, privacy, and style. 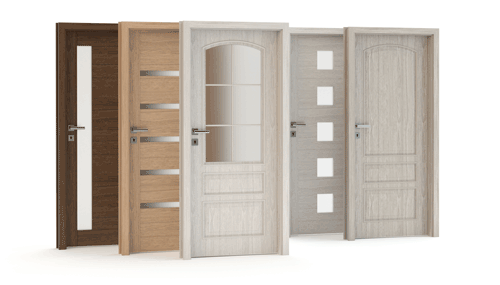 All need to be addressed in sequence to ensure you have the right door for your home, whether it be fiberglass, steel, or wood. Now that you are sure you have the right door for your environment with the privacy that matches, you can browse through the catalogs from any manufacturer you want to get just the right style. When you finally get ready to order the door, you will save yourself a lot of challenges by addressing these questions upfront and bringing a picture of your existing opening with you. This picture will give the salesperson the thousand words they need to understand the swing and operation of your door so that it fits and looks just like you imagined. 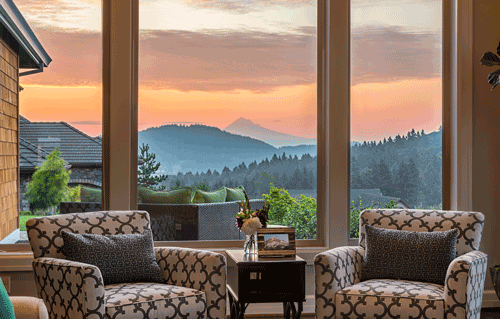 Windows can really enhance your view or give a picture of into the world around us. Many factors figure into the selecting the right brand of windows for your home, but regardless of what you choose, two things stand out as critical to have a successful experience. 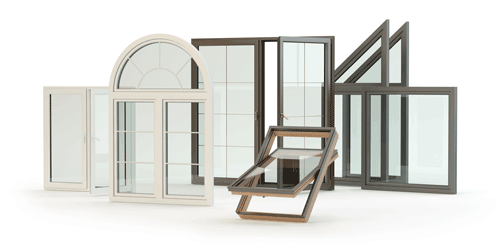 Ordering the right windows, outside of the color and handing, is about understanding sizing and operation. In new construction or in a retrofit application, the sizing is critical to making sure the window fits the opening. Some applications use a call out or rough opening size that is typically bigger than net frame size of the finished window. Other installers like to order by net window size so that the window is exact to what is being replaced. A simple trick to help you remember what you are calling out is to know what you are measuring. If you measure the opening and go wood to wood, you will have the rough opening dimensions. If you measure the frame of the window as a tight measurement, you will have a net window size. Communicating what you measured will help make sure the windows fit perfectly. 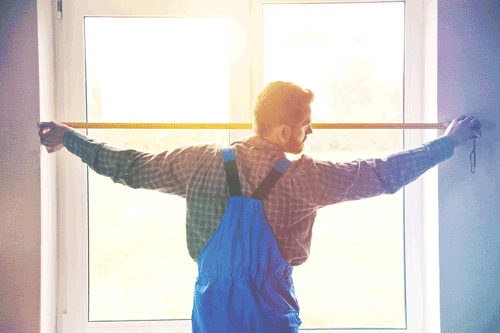 The next hurdle to overcome in buying is the operation of your windows. Casements and awning windows open out. Single hung windows have one working sash that operates vertically while double hung units have two operating vertical sashes. Slider windows operate from left to right in a horizontal motion. As you call out a particular window, just remember that the swing is called out from the exterior side. Ordering windows also has several other components related to glass options with those being decided well in advance by building code or the desire for more energy efficiency. 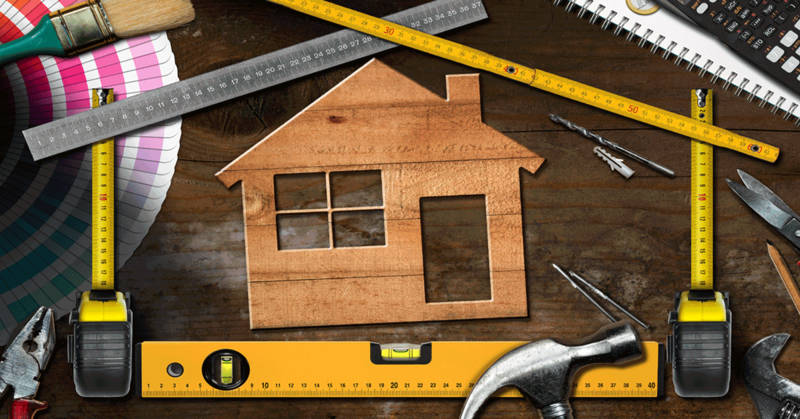 Getting the sizing and operation right will make sure that your install and your project stay on time and on budget. We understand that the above suggestions for doors and windows cannot answer all your questions. We encourage you to come talk with one of our customer service pros and see our doors and window displays at either Angeles Millwork or Hartnagel Building Supply.